Update: Apparently Thai food will be served at The Oak tomorrow night (1st April), which may seem at-odds with such a down-to-earth British establishment, but the chef's record is good, and when international food has made its appearance here before on select occasions (Caribbean etc), it's not hung about for long, so worth giving it a go methinks. If it proves a hit, the plan is to feature it more frequently - probably every Wednesday evening. Still splendid for dedicated cask ale/cider fans - dareI say puritans - who also love a friendly rural 'local' away from home! Glad to see the demeaning and unseemly bickering about this pub on this site seems to have died-down of late. And the North Sussex CamRA issues have effectively dissolved, as the antis have stepped-down and pro-Oak punters put in their place - yay! But make the best of it folks... Good things never last forever. 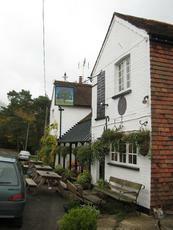 Hidden away in the lanes outside Rusper, this pub is a great find. 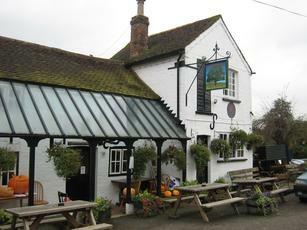 It is a real ale pub, no lager, no kids but an excellent choice of real ale. I tried OSB Detention, never heard of it before but it was lovely. Tried the Otter mild too, a good mild but that OSB Detention was spot on. 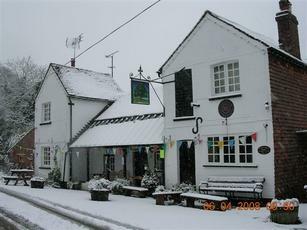 They do food as well but this is not a restaurant, it is a pub and all the better for it. Why don't you go somewhere else if you want to continue your puerile slanging match. It really is pathetic. If you like the pub, drink there. If you don't, don't.